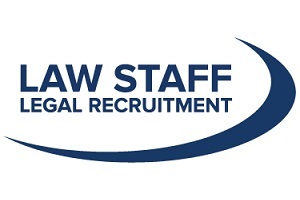 Law Staff Legal Recruitment are independent, award-winning legal recruitment experts with a network of connections spanning local, regional, national, and international law firms as well as in-house legal departments. We act for legal professionals at all levels, whether they are climbing the career ladder or looking for a change. We work with employers who are looking to are looking to recruit the best people to join their organisations. Our aim is to fill each role with the best available talent in the marketplace. From our Head Office situated in Cambridgeshire, we work with a wide variety of clients from across the U.K. We strive to cater for their specific needs, adapting our proven technique to support all manners of recruitment. Established in 2002, we have provided exceptional recruitment solutions for a wide variety of private practice, in-house, and Magic Circle clients. Our clients’ needs are at the very heart of our business. Our simple business model is built entirely around assisting our clients in a flexible and efficient manner.